Bespoke fashion for women with colour at its heart. Learning is fun! Sewing and craft classes and workshops for all ages and skills, group or individual. 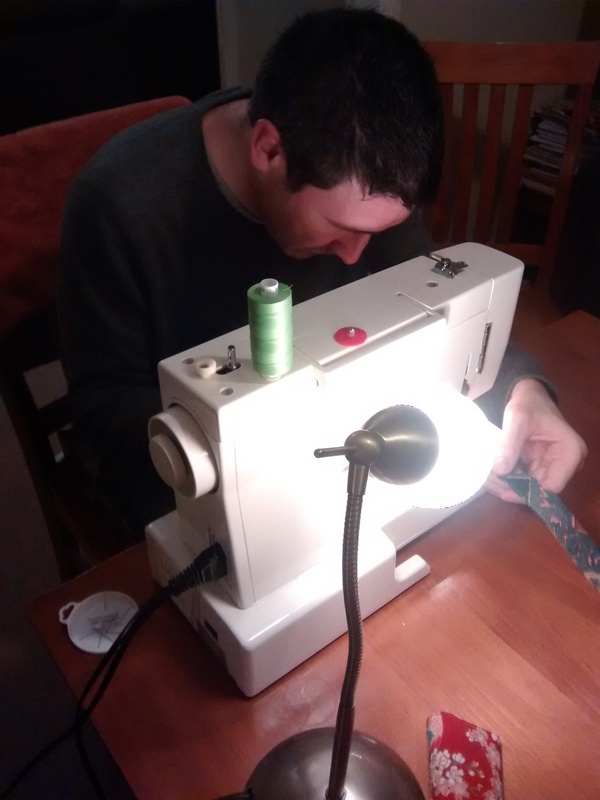 Does your sewing machine scare you? 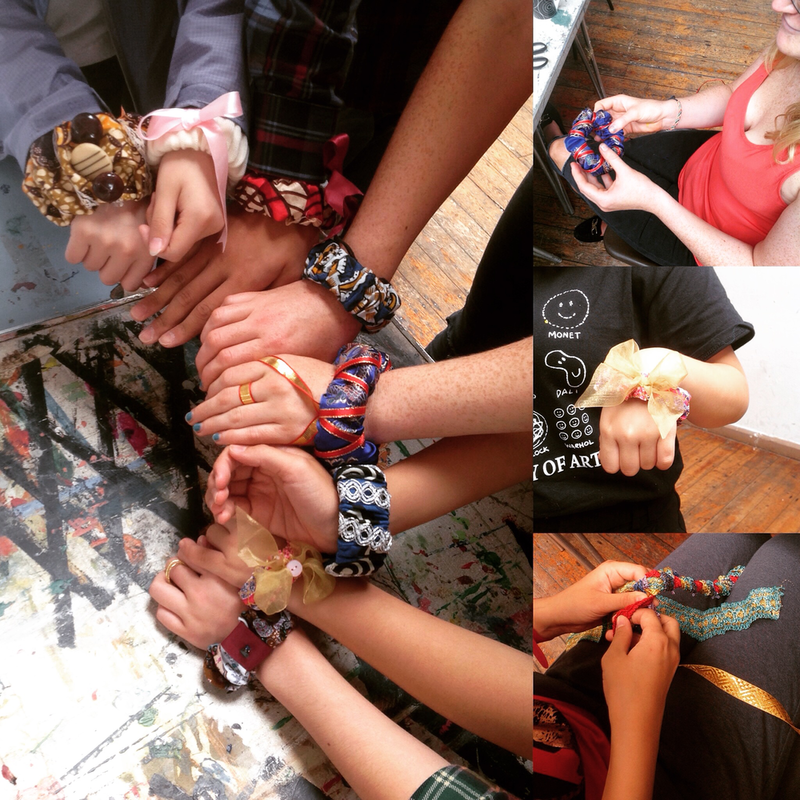 Do you wish that you could make clothes and save a bit of money? Perhaps you have a few sewing skills but lack the confidence or you have a sewing project in mind and need a friendly, knowledge guiding hand? Maybe you have a creative, energetic fashionistas who would like to unleash their inner Versace? We can help you with all of the above and much more. Reddskin UK founder, Karen Arthur, has an impressive forty years of practical sewing knowledge. She is a current DBS holder, qualified to teach students of all ages, with thirty years experience tutoring children and adults in schools and colleges. Her Bespoke sewing classes are not only a fun, informal way to learn, with sewing tips you would expect from a seasoned practitioner, they are also excellent value for money. Vouchers are available, valid for three months from date of purchase. These make wonderfully thoughtful birthday, anniversary or Wedding gifts. Currently London based only. 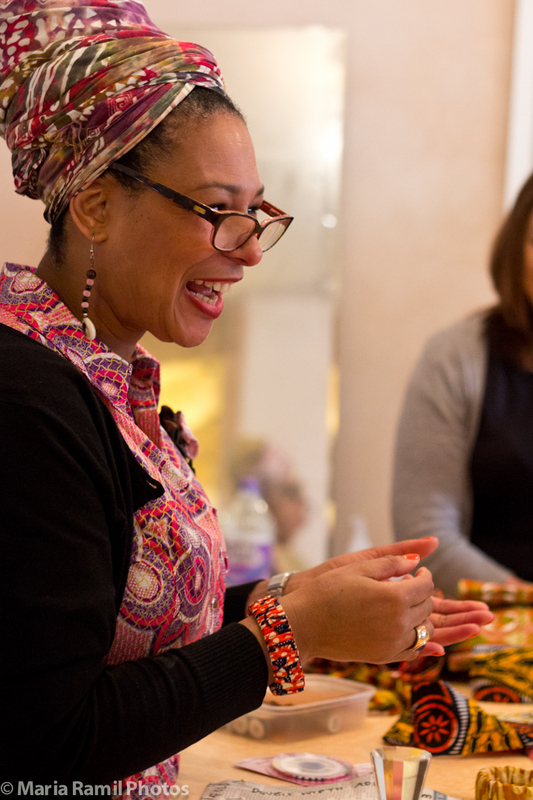 Book a Bespoke Sewing session for TWO in your own home. Mother and child, best friends or crafty couples - learn to make a cushion cover or a simple tote bag in a fun, informal environment. £90 for a two hour session for two people. ALL materials included. You will need access to your own sewing machine. Private Sewing lessons tailored to suit your needs and skill level in your own home. You will need your own sewing machine. £75 initial two hour session. £40 per hour thereafter. School, College and special event workshops in a range of fabric sewing skills are offered. These can be linked to the curriculum are available throughout term time or as holiday workshops. Fees on request. Womens Fashion Designer based in a creative community in South East London. We enable women to stand tall by making beautiful occasion clothing by hand, championing colour and pattern. We embody freedom, creativity and honesty in our service, our garments and our care.